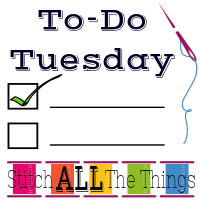 Welcome to To-Do Tuesday! I’m hosting today for Christine over at Stitch All the Things! 1. 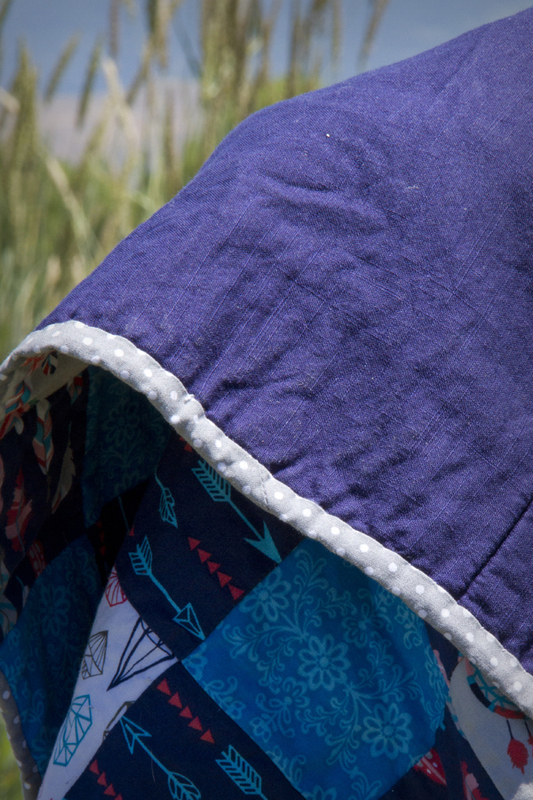 Quilting Class Quilt – I FINALLY finished this quilt, and I wrote a post about it yesterday. 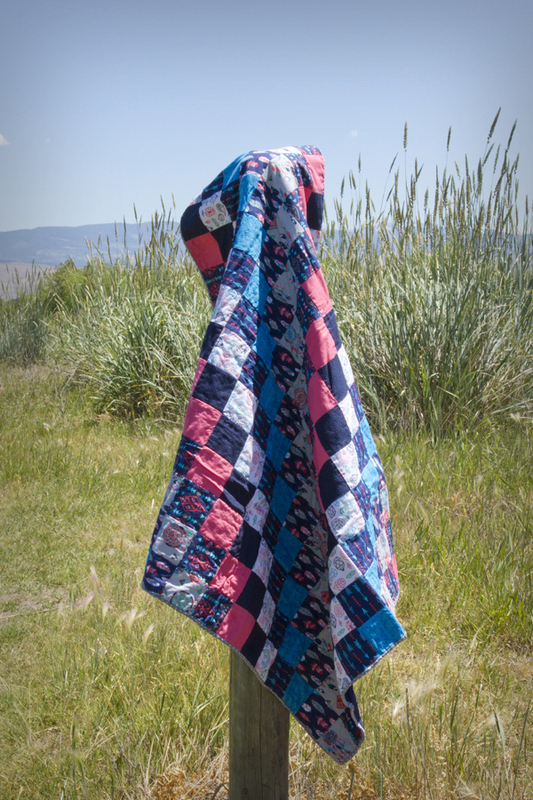 I am super excited because the quilt should be in the hands of baby’s mom and dad in the next day or so, and I cannot wait to hear how they like it! 3. Dress Pattern Testing – I will be making another version of this dress once the pattern revisions are finished. 4. TSNEM: Making & Using Piping – I am making piping for a pillow I am making for a friend, and hopefully will get it done this week. 5. Swing Top and Dress Pattern Testing – I can’t say much about the pattern yet because it hasn’t been released, but I am super excited about this one! Wow! You’ve had a productive week. 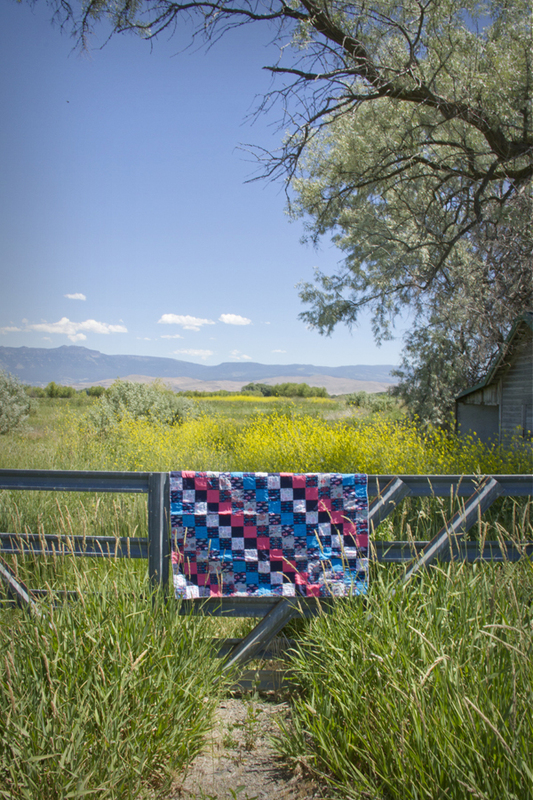 I love your quilting class quilt. Beautiful colors! Thank you very much! It was a productive week, and it feels good! I can’t wait to see your testing for the dress patterns! You may get me back into apparel sewing much sooner than I expected! Love the quilt; what a treasured gift that will be! Thank you, I hope they love as much as I loved making it. I have found I like apparel sewing much better because I can fit things to my body. I hate having to wear shirts that look like tents just to get them to fit my chest!